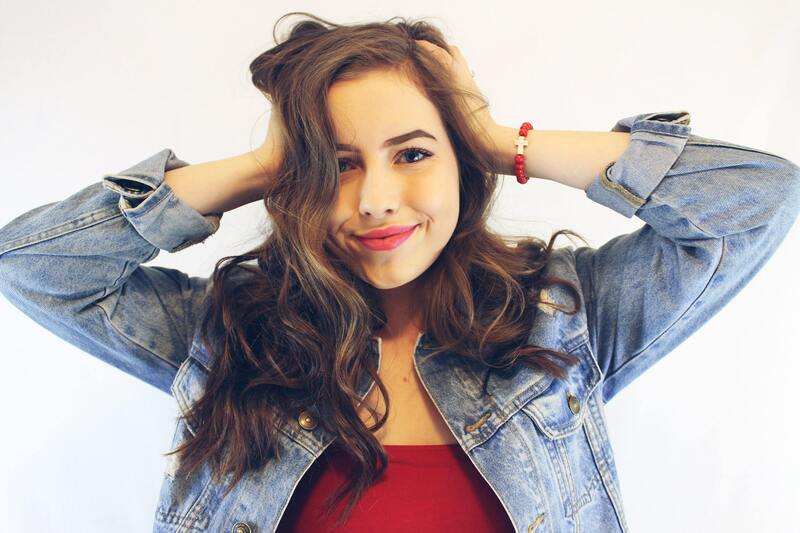 Valentine's Day edition illuminating beaded bracelets are here! 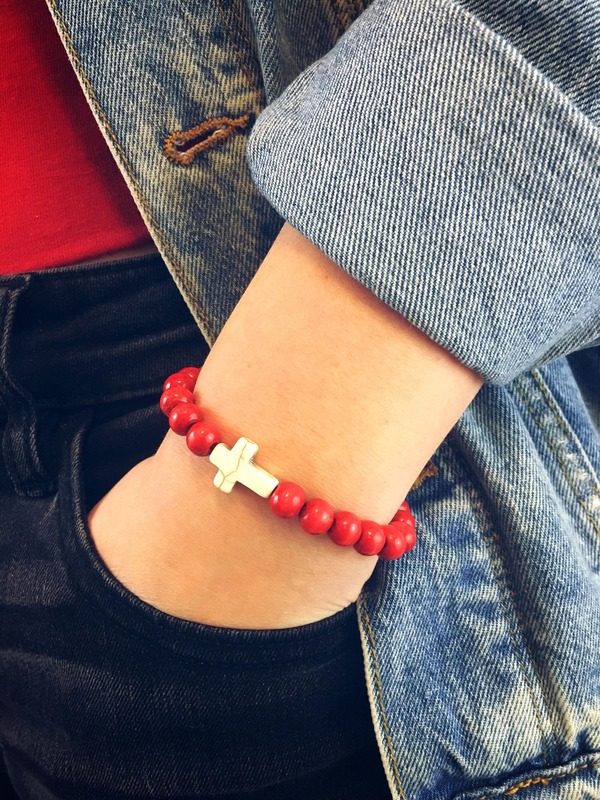 Love the Lord in this red wooden beaded bracelet with an ivory stone cross. Beads are strung on a stretch cord to fit a variety of wrist sizes and come in a womens (6.5"-7.5") or mens sizes (8.5"-9.5"). Custom sizes available upon request. 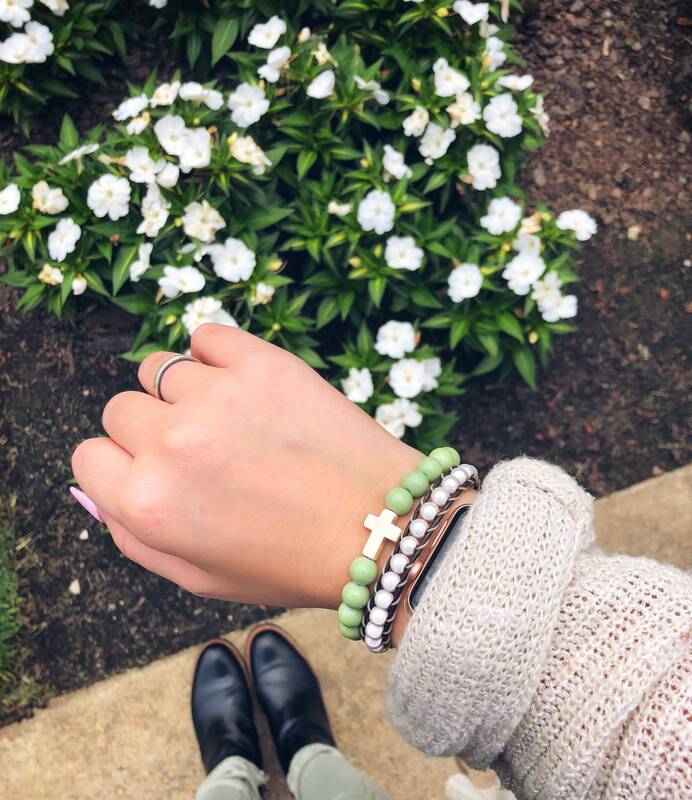 So be bold in color and let your love of the Lord show with this beautiful cross bracelet.